But it does have other plans. In a move that should surprise absolutely no one, Microsoft has announced that it will be skipping the Tokyo Game Show this year. TGS is one of the world’s largest game shows, and Japan’s premier industry event- that said, from Microsoft’s perspective, it probably makes sense to sit this one out. 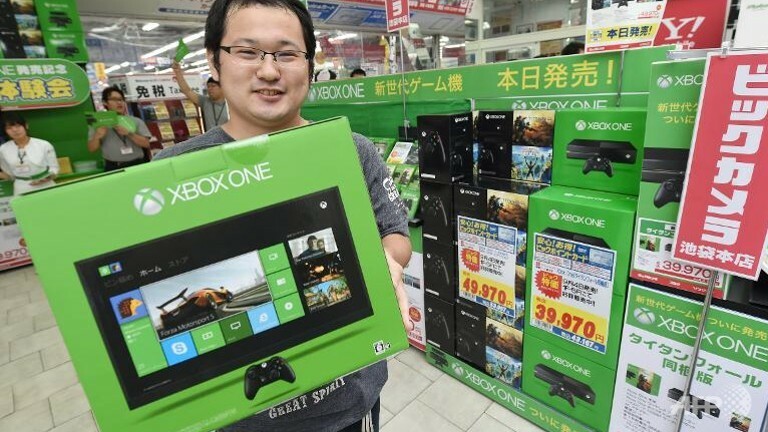 The Xbox One has absolutely tanked in Japan. It is getting no Japanese support, except for from developers that support it because they are trying to reach out to western audiences, and from developers Microsoft has contracted. 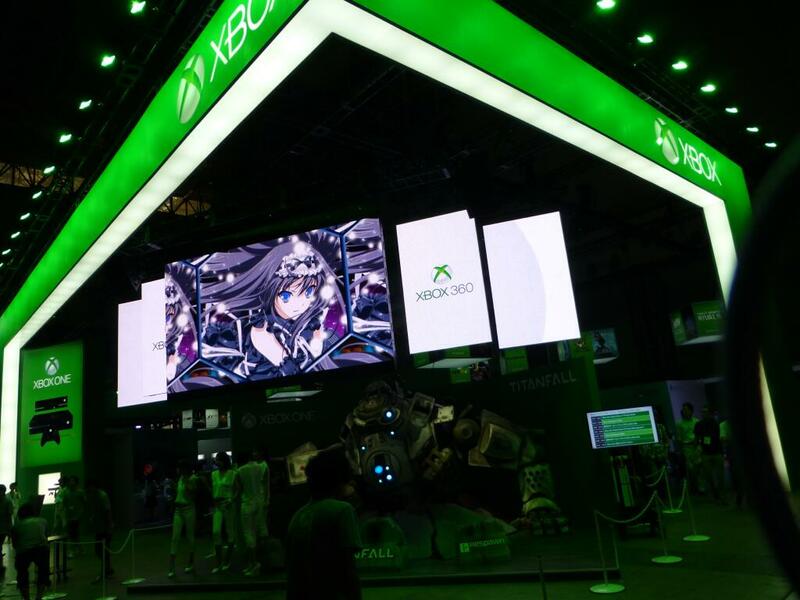 Multiplatform games skip out on having an Xbox One release in Japan. It’s just a system with no presence in the territory. However, Microsoft has hinted that it has other plans instead. According to Microsoft Japan’s Masayuki Inoue, the firm will instead “deliver the latest Xbox news to fans and media” in another manner, he told Famitsu. “We will provide an update as soon as we can,” he said. This might just be fluff, or it might not- remember, for example, that even Nintendo has never attended TGS, opting instead to have their own events around that time. Of course, that is Nintendo, and they have enough Japanese support and clout that they can afford to do that- the question is, can Microsoft? Re:Core and Scalebound can’t be enough to fuel a full media show, can they?